The son of former Ekiti state governor, Niyi Adebayo, Dotun, is set to wed his fiancee, Reenie Young. According to family sources, Dotun and Reenie would have their introduction/Engagement on August 12th. Their church wedding would hold on September 3rd in New York. 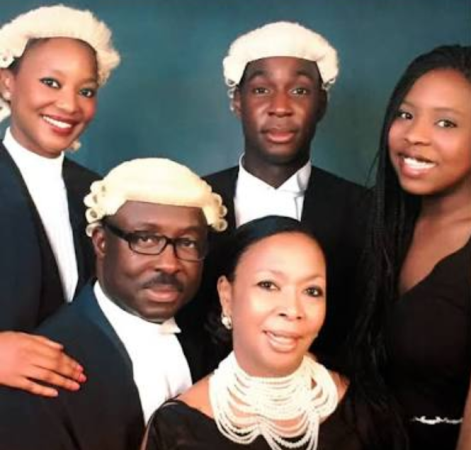 Dotun is the only son of the former governor and his wife Angela. Congrats to them!